UCF excelled to No. 14 on U.S. News & World Report’s best online bachelor’s programs list of 2019, an all time high for the university, according to a UCF press release. UCF offers 20 fully online bachelor’s degrees, 26 master’s and three doctorate degrees. As well as 31 online certificates, and online classes for students that come to campus. These programs make it easier for students to work while going to school, and help students graduate sooner, according to the press release. Analysis conducted by UCF found that the more online courses students took the faster they graduated, Cavanagh said. The number of students in fully online programs at UCF has grown by 56 percent since fall 2017, according to the press release. There are currently over 4,900 students enrolled in the online program, from all over the U.S. and a few from around the world, Cavanagh said. The cost for the fully online degree programs is $33 cheaper per credit hour than on campus, since students do not pay campus based fees, such as health services, Cavanagh said. There’s also a discount offered to out of state students enrolling in the program, he said. Each fully online student is paired with a dedicated success coach, who helps students navigate through their college careers and the resources and opportunities available to them, according to the press release. 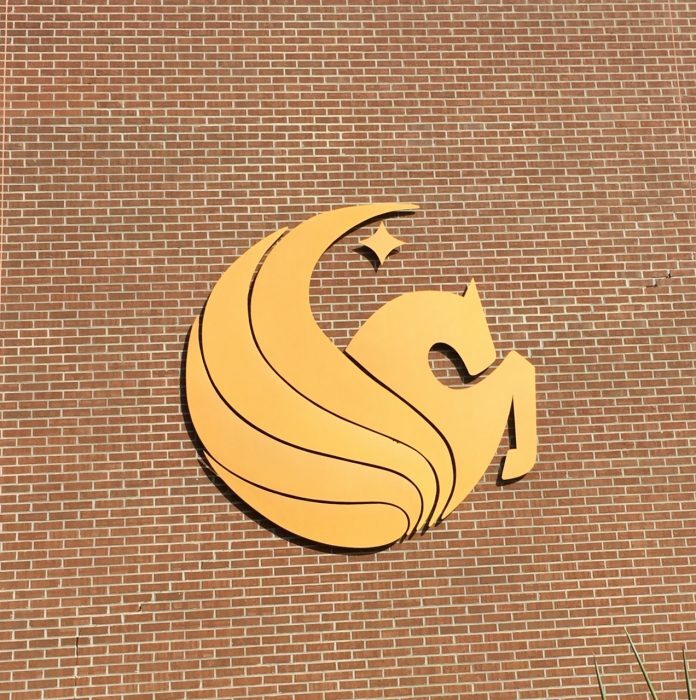 Unlike some other online degree programs, at UCF the same faculty that teach on campus also teach online, to ensure students are getting the same quality of learning, Cavanagh said. “We have a very comprehensive faculty development and training program, I think it’s one of the most rigorous in the country,” Cavanagh said. Faculty receive up to 80 hours of specialized training to teach online, and are paired with an instructional designer to develop their online courses, according to the press release. UCF’s online program has been there for 20 years, but UCF Online was launched three years ago adding success coaching for students, reorganizing the program and adding more faculty positions, Cavanagh said.